There are many benefits to making your bed each morning. Not only does your room look neat and tidy, but, according to the National Sleep Foundation, it can even make sleeping easier and more comfortable. It doesn’t take long to pull up the sheets and comforter, so take the opportunity of today’s holiday to get into a new habit! Pssst…if you really like to just jump up and go, Don’t Make Your Bed day is coming on December 21st! Are pajama sleepers or tops and pants your favorites for bedtime? 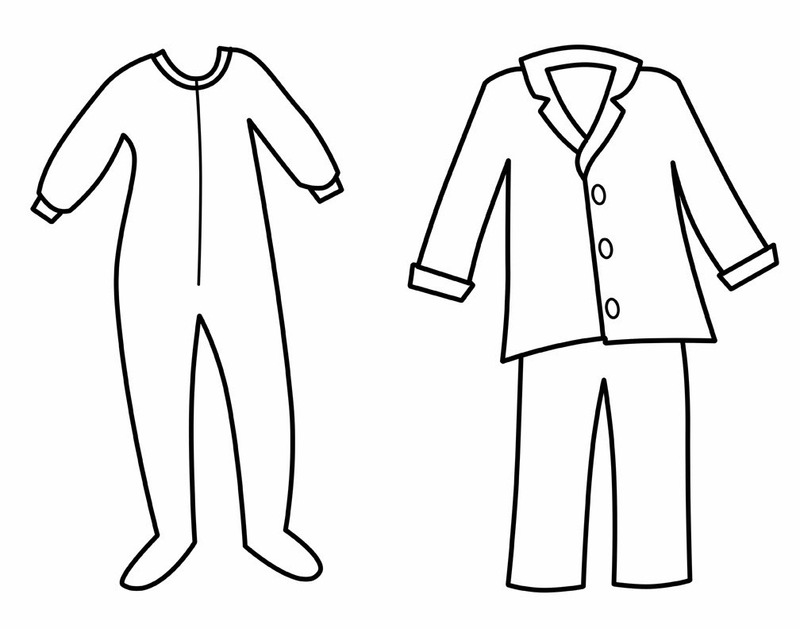 With this printable Design Your Own Pajamas coloring sheet, you can create jammies just the way you like them!